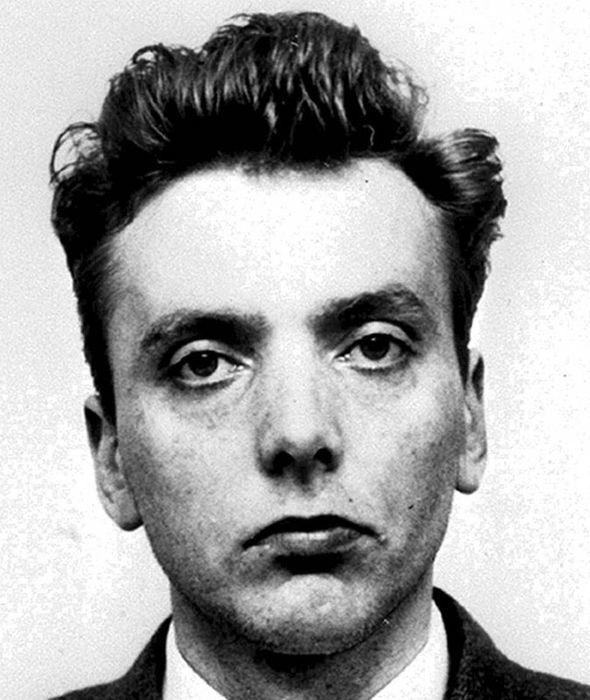 MOORS Murderer Ian Brady lost his appeal to be moved from a psychiatric hospital back to prison this afternoon. It must be distressing for everybody revisiting the case, including those representing him. The QC who stood up at the tribunal arguing Brady was receiving no ‘therapeutic benefit’ by staying at Ashworth Hospital was Nathalie Lieven, the highly-regarded barrister who those with long memories in Somers Town will remember was once a Labour councillor representing them at Camden Town Hall. She was elected in 1994 alongside Labour collegue Sybil Shine. She has a busy life. As a specialist in human rights and planning law, Ms Lieven QC was in the High Court earlier this month making the case that the government had botched its approach to the HS2 rail scheme on behalf of local authorities including Camden.